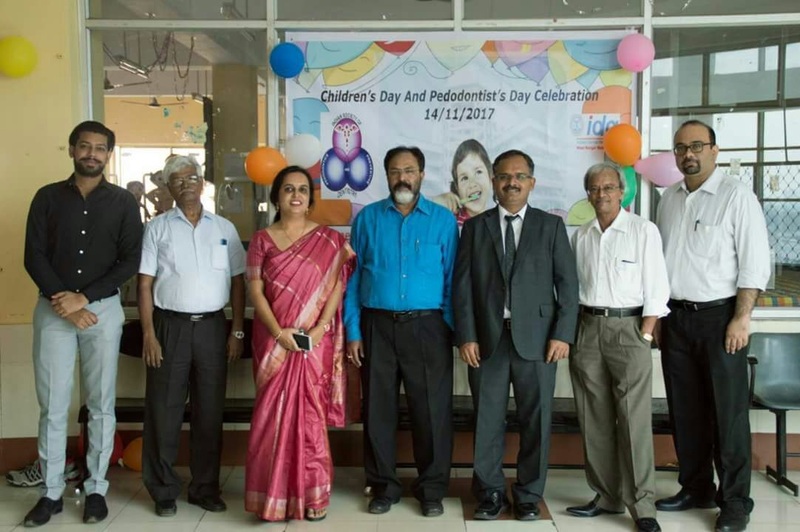 As the name suggests , this department deals with treatment of all kinds of dental ailments in children from infants to approximately 13 years of age. 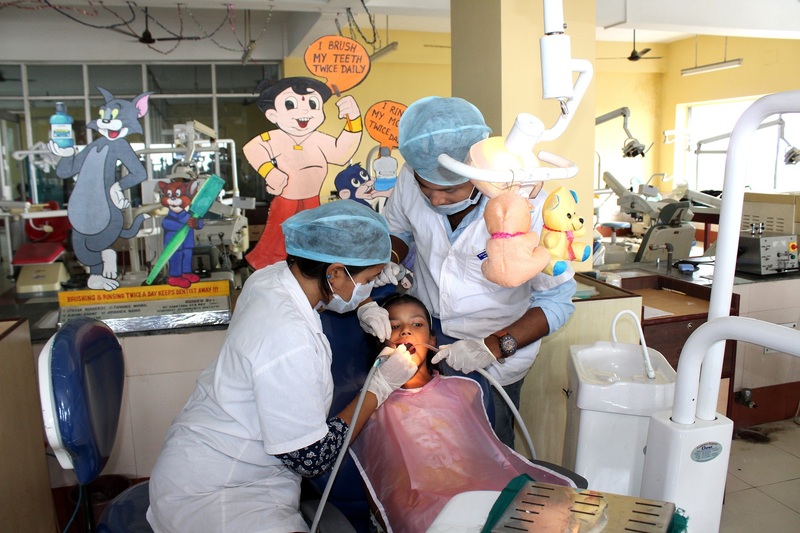 Children need special care while treating dental problems as they are fearful and apprehensive to the perception of pain during dental treatment. 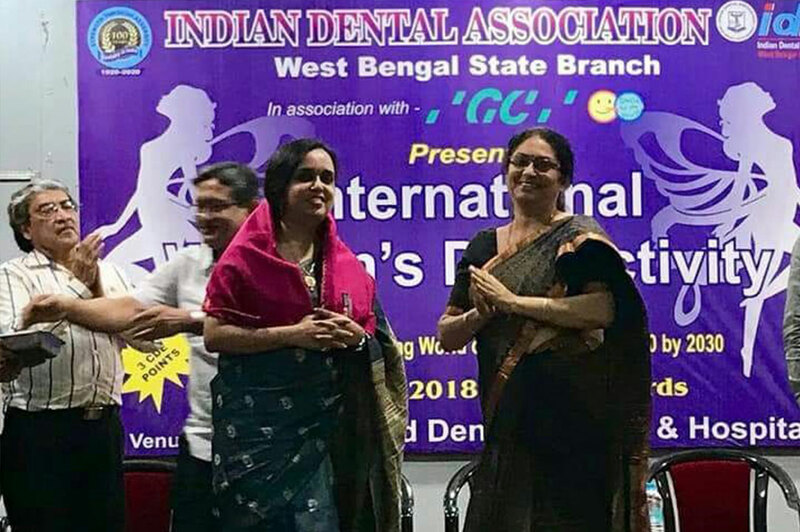 Apart from this , being there formative years , the goal of this department is to inculcate good oral hygiene practices among children , for a better oral health of society in future. 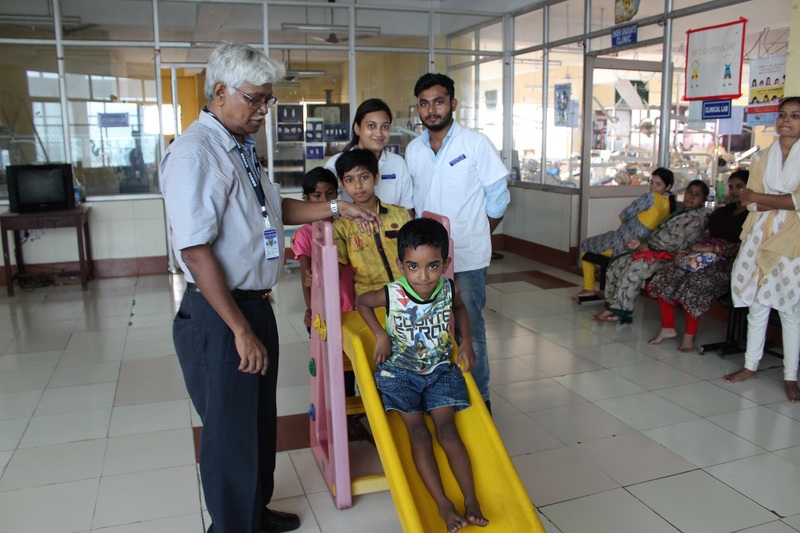 This department treats all kinds of dental cavities and gum diseases in milk teeth of children. 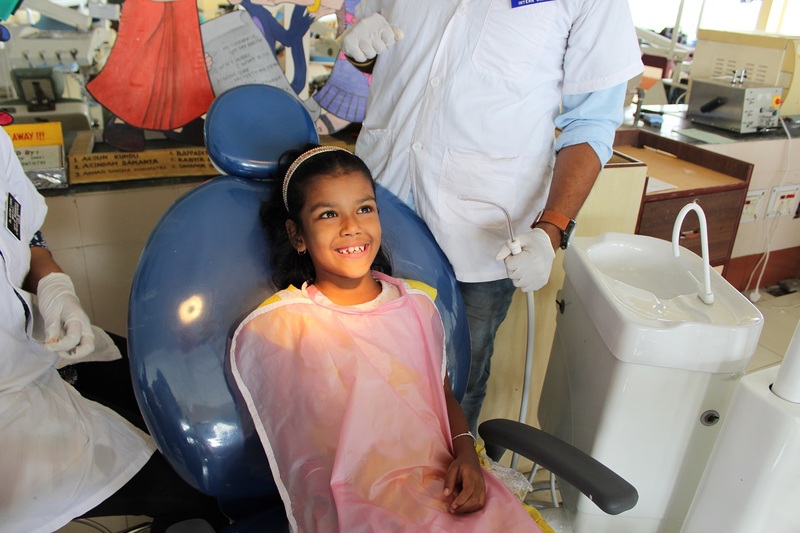 They perform extraction of milk tooth , dental fillings , root canal therapy ( known as pulpectomy here ) and teeth cleaning for the children. The treatment of the above ailments is done in such a manner that the environment is playful and little children can correlate. 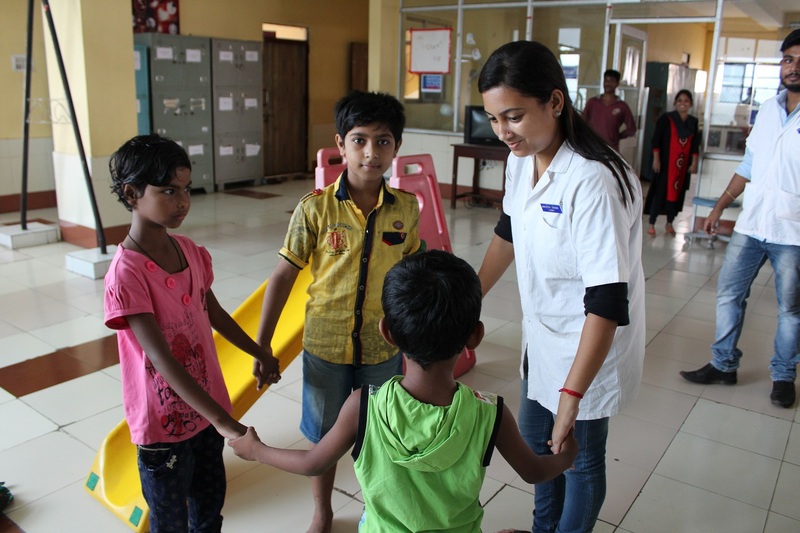 Every treatment is explained and demonstrated to the children in ways and words which they can understand. This department also works in close association with the Orthodontics department , to diagnose and monitor growth related problems of children. Space Maintaners , Deciduous Teeth Extraction , Deciduous Teeth Pulpectomy and Pulpotomy , Aesthetic Fillings , Crowns . Best Paper in National ISPPD Conference, Chennai, 2017 presented to Dr. Biswaroop Chandra. 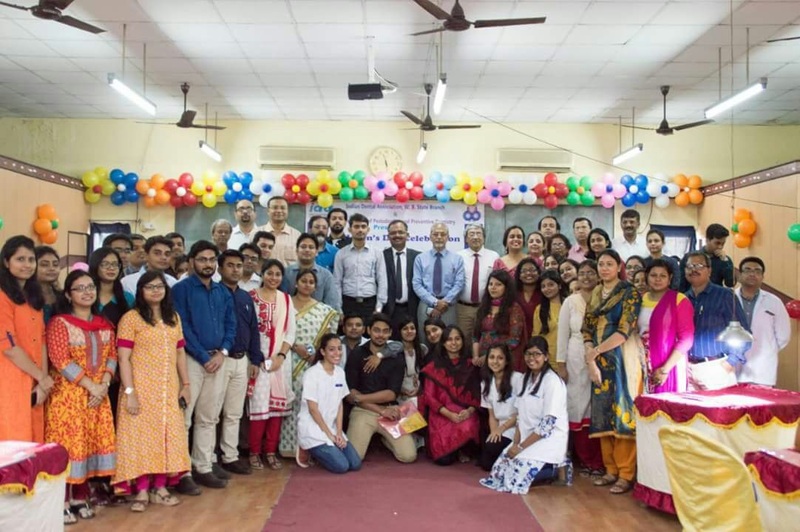 Awareness camp for Teachers’ regarding Oral Hygiene Awareness organized at St. Xavier’s Institution, Barackpore in relation to Children’s Day Celebration on 14th Nov, 2017. Prosthetic rehabilitation of missing upper anterior toothusing Mini implant. Fabrication of Bondable Space Maintainer with Mandibular first deciduous molar. Endodontic treatment of Radix Entomolaris in primary and permanent tooth. Anterior Fixed functional esthetic space maintainer for management of patient with Ectodermal Dysplasia.